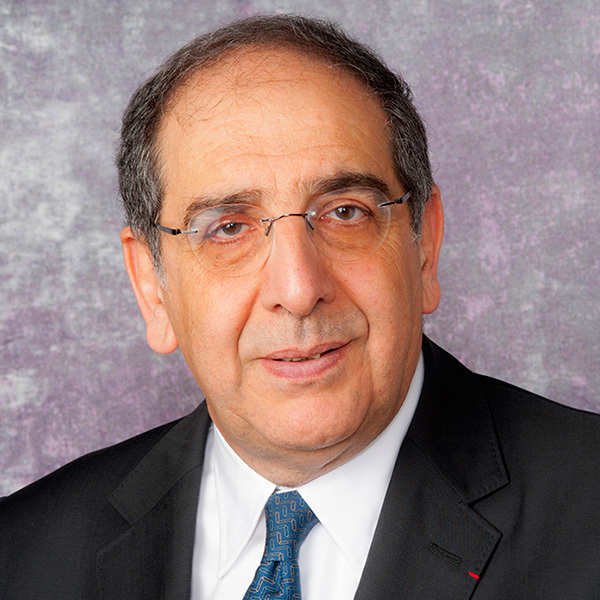 Dr. José-Alain Sahel, Chairman of the Department of Ophthalmology at the University of Pittsburgh and Director of UPMC Eye Center, research focuses on the retina and its photoreceptor cells. Dr. Sahel aims to treat rare genetic disorders and common causes of blindness, such as glaucoma and age-related macular degeneration. The most promising treatments revolve around three strategies: cameras and processors that gather and translate light for the brain, genetic therapies that aim to improve some cells’ ability to sense and process light, and stem-cell treatments to grow new photoreceptor cells. One of Dr. Sahel’s camera devices, know as artificial retinas, to treat visual impairment caused by the rare genetic condition, retinitis pigmentosa, was granted limited approval by the FDA. The device uses a camera to gather light, and a video processing unit converts the light into electronic data that is transmitted wirelessly to an artificial retina implanted at the back of the eye, which interprets it for the brain, according to an FDA news release. Within a year, Dr. Sahel hopes to begin clinical trials for a more advanced system, known as the IRIS II, which he developed at his Vision Institute in France. The IRIS II implant has more electrodes to create a clearer picture, uses a solar panel to power itself and relies on a safer surgery to implant, he said. It was designed with diamond, titanium, and a new, ultra-light and strong material called graphene to better interface with neural tissue in the retina.